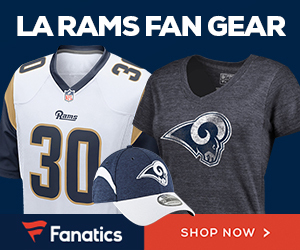 Players or Owners – Who Should the Rams Back? A good piece in the St.Louis Post-Dispatch today about the lockout, and who the Rams should be siding with when it comes to the players or the owners. So as the legal battle officially begins, whom should St. Louis be “rooting” for? Some league insiders familiar with the St. Louis situation suggested at the NFL owners meetings last month that an “owner-friendly” labor deal is better for the long-term viability of the Rams in St. Louis, particularly with a stadium lease issue accelerating early next year. For several years after the Rams moved to St. Louis in 1995 their new stadium and favorable lease situation in what’s now called the Edward Jones Dome made them one of the league’s most profitable teams. But as bigger markets built newer and fancier stadiums, the Rams slid steadily down the league rankings in terms of revenue and profitability.